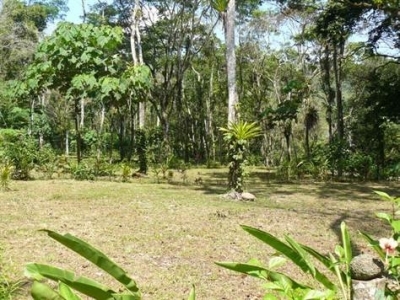 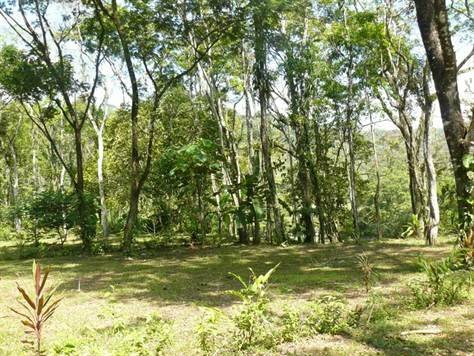 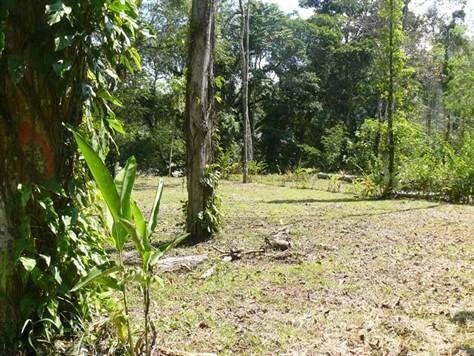 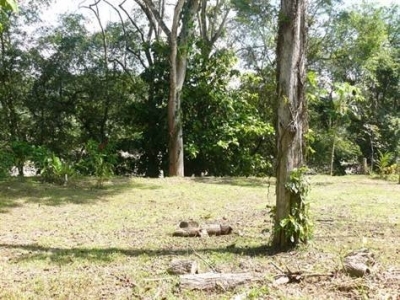 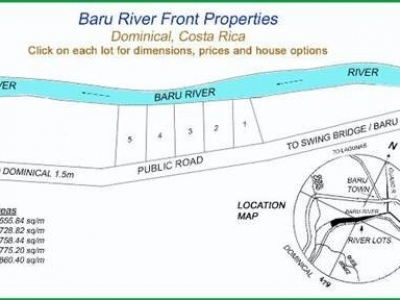 728m2 – 860m2 – Very affordable river frontage lots a short drive from Dominical. 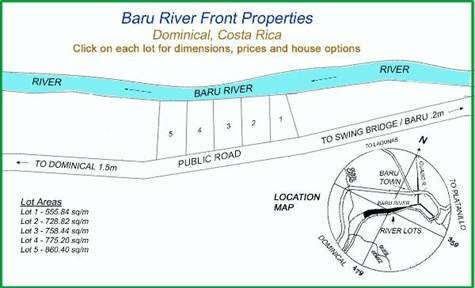 Right on the Baru River these affordable lots are a great way to buy close to the beach but in a jungle setting. 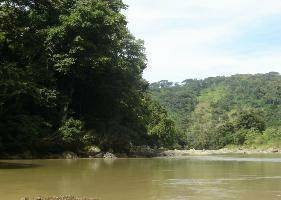 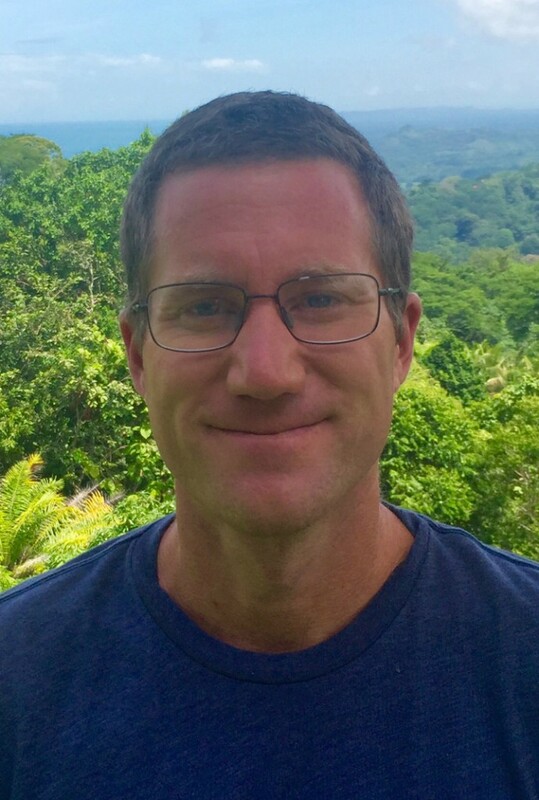 It’s less than a 2 km drive down a beautiful river side road to reach the town of Dominical with it’s great surfing and friendly vibes. 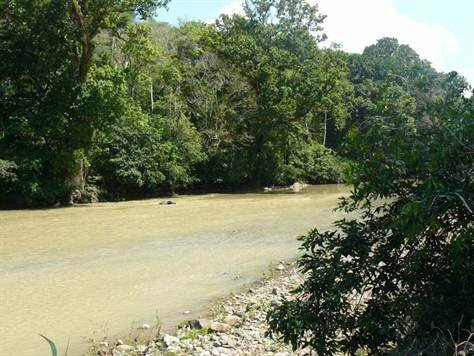 You need not touch the highway to get home. 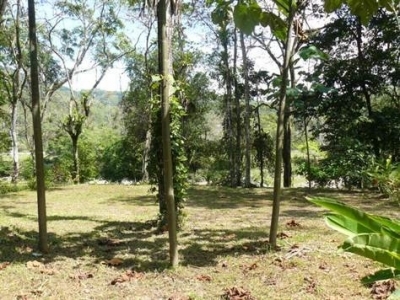 With the river in your front yard and a mountain across the street there is plenty of opportunity to view the local wildlife and birds right on the property. 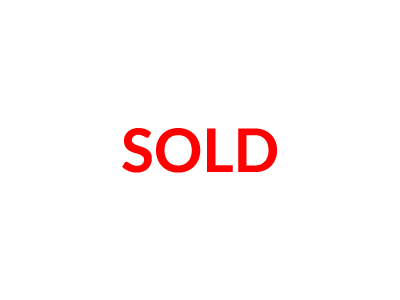 The lots are ready to be built on with power and water and at this price you can’t go wrong. 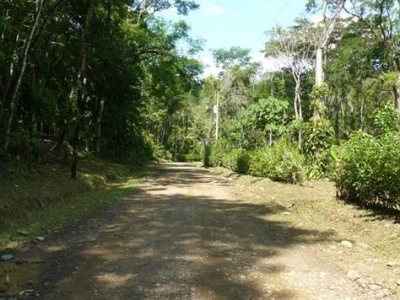 There is also an option to purchase the property with a turn key home starting at $179,000.